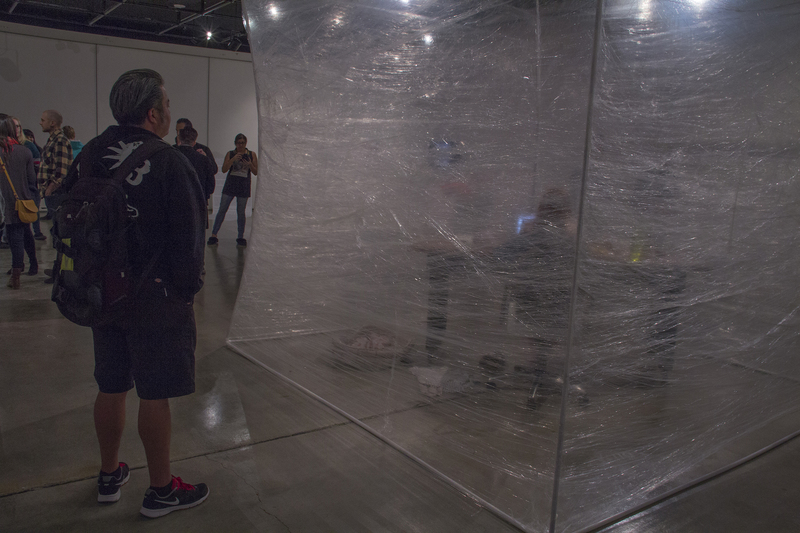 Video & Performance Art encompasses the courses of non-static forms, stressing methods of exhibition, documentation, and distribution that are unique to the non-static media. 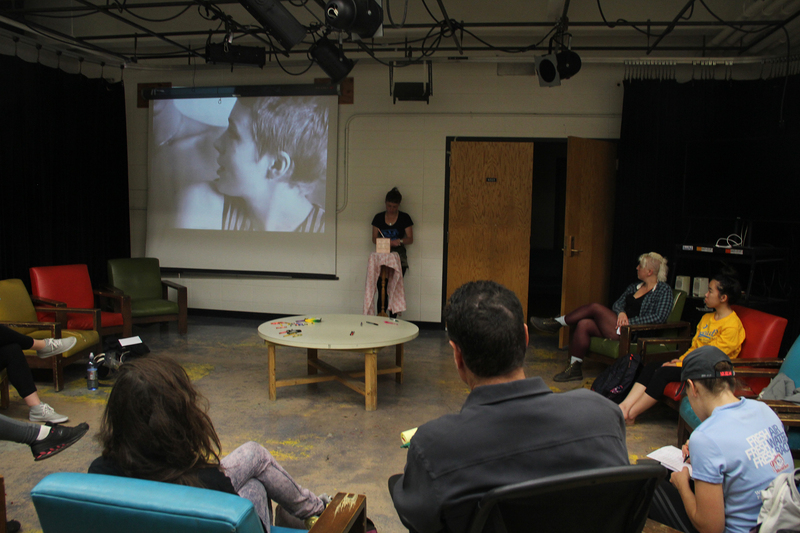 Students learn to question the potential of research that may exist in the space between disciplines and medium-specific practices, combining both theory and practice. 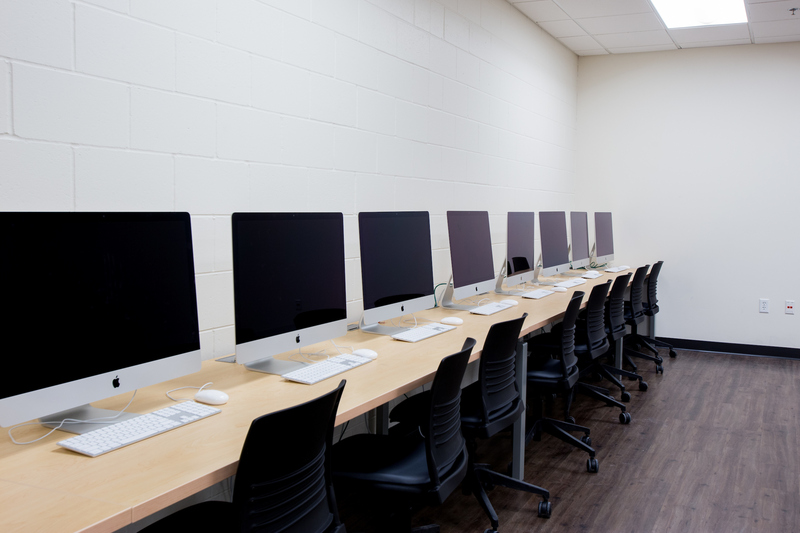 In the spirit of exploration and discovery, media facilities throughout the university are accessible to students who wish to experiment, allowing greater opportunities for investigation. 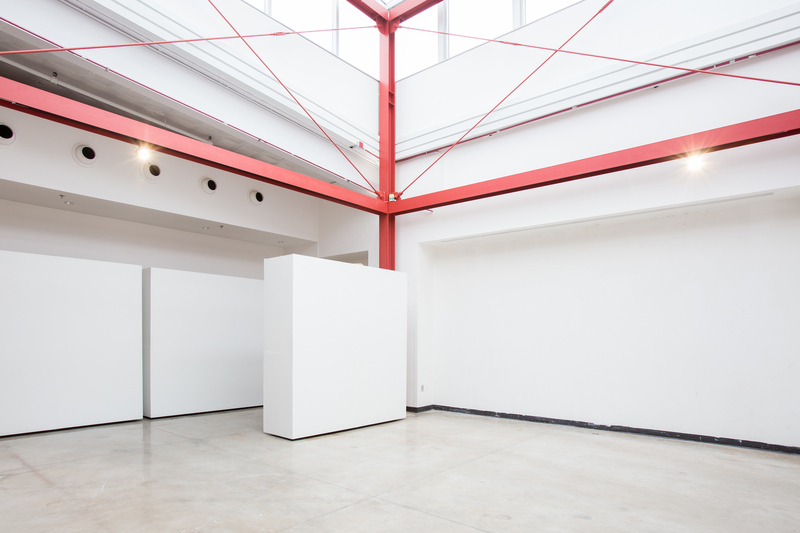 Both individual and collaborative projects are possible, along with frequent opportunities for students to exhibit or perform, following the aim to create a community of artists and scholars working together in a spirit of exploration and discovery regardless of disciplinary boundaries. 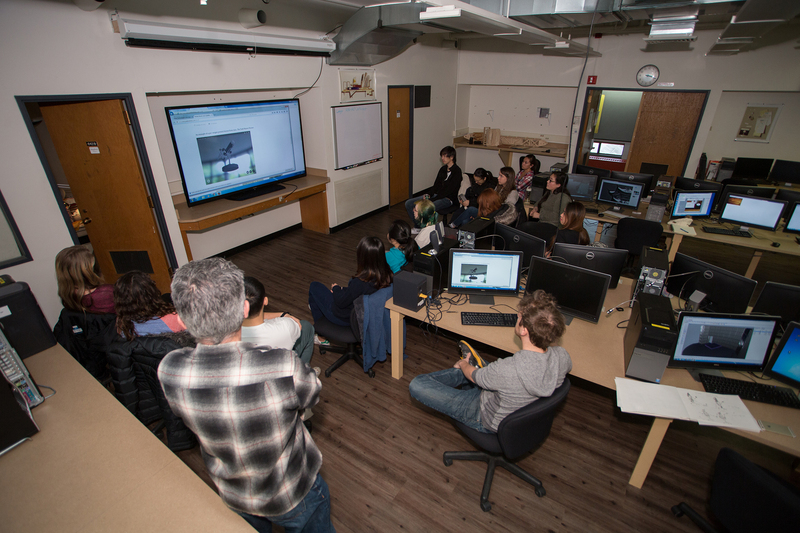 Digital Media offers classes covering a wide range of digital forms, allowing students to expand their use of digital media tools in the context of their own fine arts practice. Using digital imaging, web authoring, flash animation, video and audio manipulation, 2D animation with After Effects, 3D modeling and animation with Rhino and Maya and code-based art, students are encouraged to consider digital tools as part of an integrated art practice that is concept and content-driven rather than media-specific. Pursuing a balance of technical information on relevant media and coverage of the historical and conceptual implications, digital media also provides opportunities for students working in all media to incorporate new methodologies into their practice. 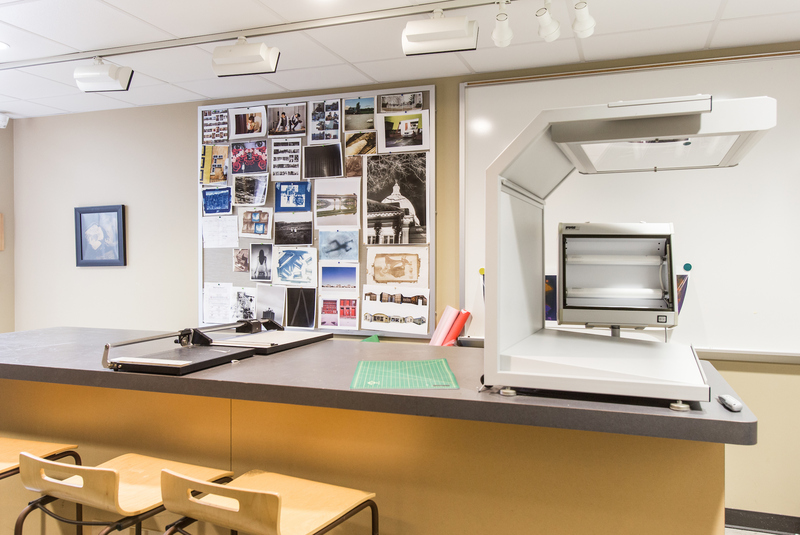 In the department and the wider campus, both Mac and PC-based labs are available to students, along with specialized facilities supplying access to 3D animation, video editing, 3D printing (rapid prototyping), a CNC router, and large format 2D printing.